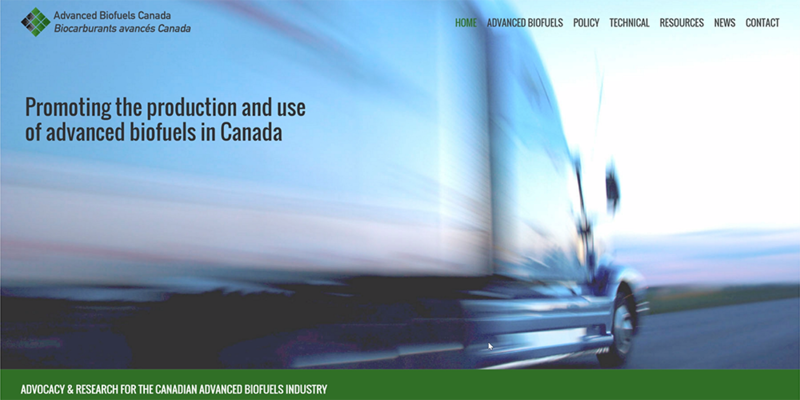 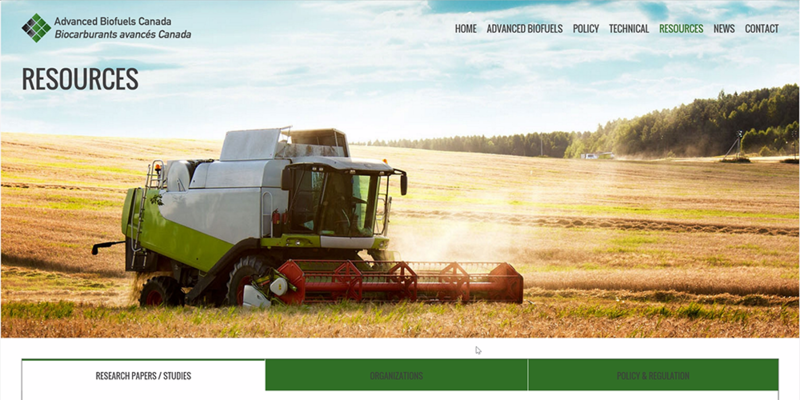 Advanced Biofuels Canada is a national industry association representing the emerging sector of “advanced biofuels” – those which have significant (>50%) greenhouse gas emission reductions below gasoline and diesel, and are produced from renewable, sustainable biomass. 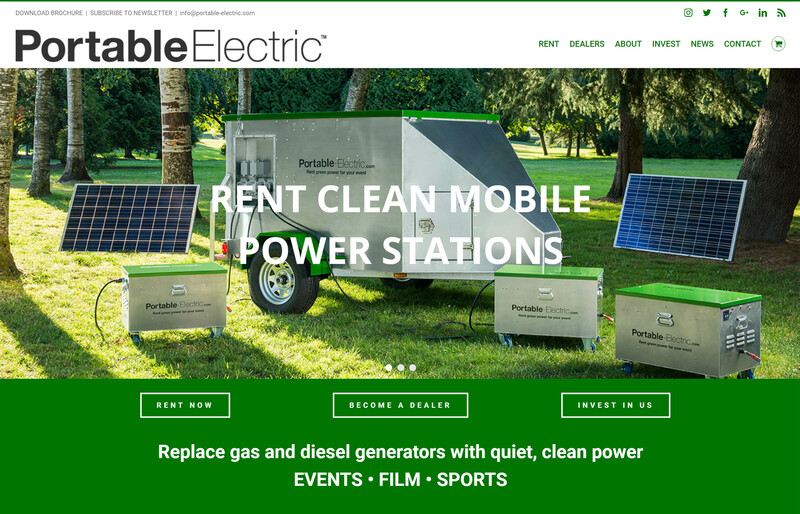 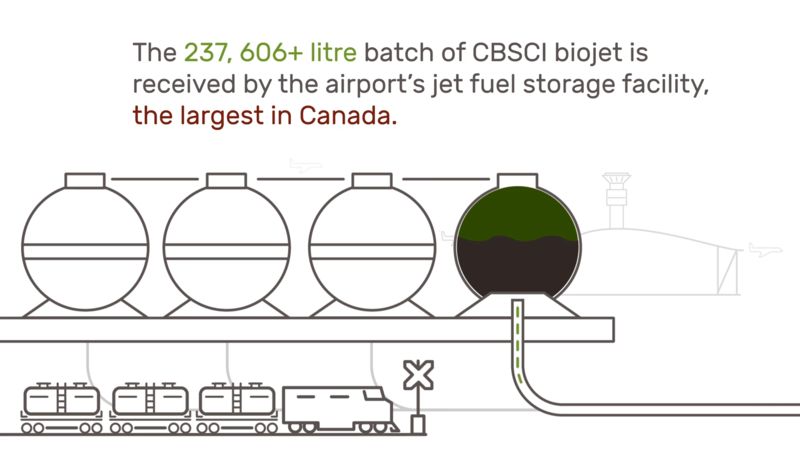 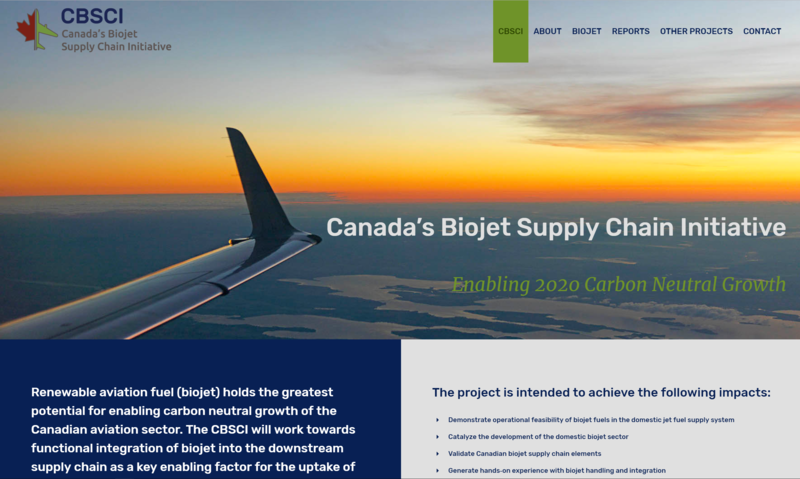 Big Picture Cleantech designed and built this full-width, slightly industrial looking site to reflect the serious business case for large-scale industrial production of biofuels in Canada. 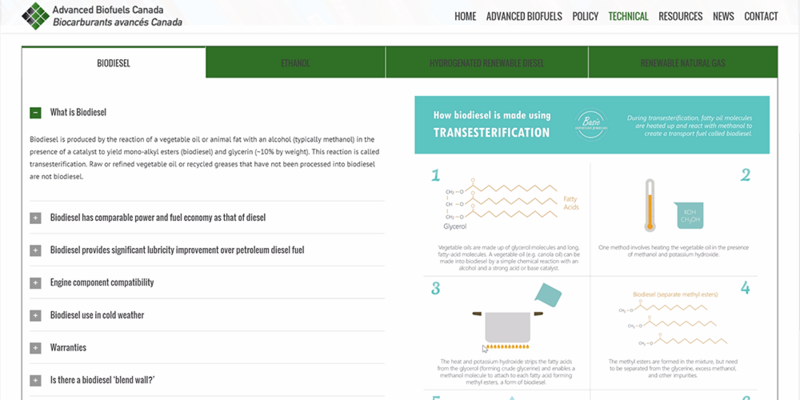 We wanted to ensure the site clearly represented that this association is not for back yard french-fry oil users, or any kind of experimental, or otherwise non-professional use case scenarios. 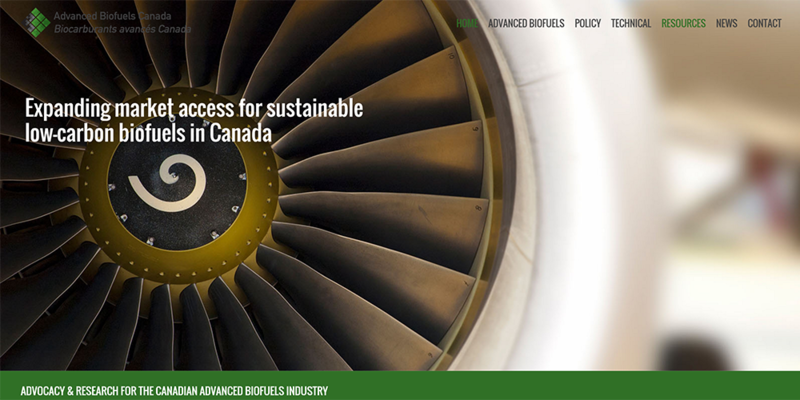 ABFC represents significant work in the areas of policy and advocacy, as well as rigorous research into large-scale adoption of the fuels for large-scale transportation, including jet engines. 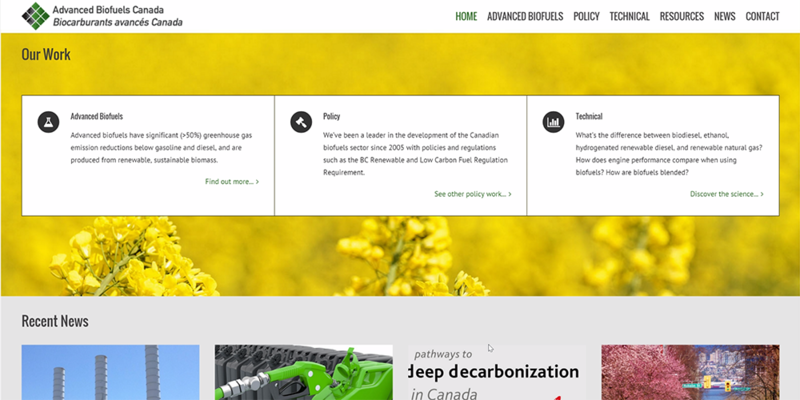 We feel confident that our fully-responsive design using engaging (but not distracting) content nesting techniques, gives the association a professional online presence and a platform upon which to represent their work and build in the future.